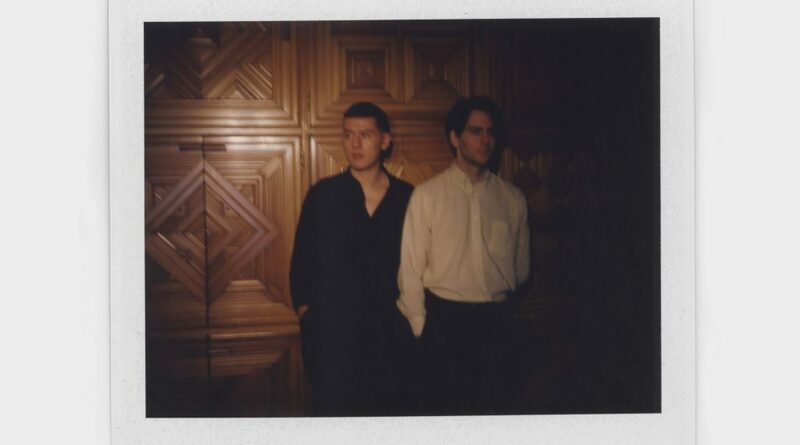 With their debut album due for release at the end of this month, The Beat Escape have just debuted the dreamy visuals for their single “Moon In Aquarius”. The video, premiered today on Noisey, was shot in collaboration with photographer/filmmaker Christopher Honeywell and perfectly encapsulates the “meditative nature of the track”. That sense of propulsion ushers opener “Sign of Age” into rising view, its sparse drums, hypnotic sequence and melancholic chords resembling house music as reimagined by Angelo Badalamenti.The enveloping mood holds as second track “Moon in Aquarius” unfurls like a night-time road ahead, ghosted by narcotic harmonies. “Where Water Ends” and “More Dreams”, meanwhile, navigate the porous boundary-lines between krautrock, Factory Records and obscure minimal wave records of the 80s.